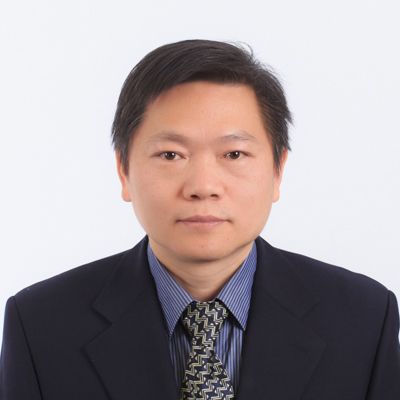 Mr. Xie was qualified as a patent attorney in 2012, and joined Beijing East IP. Ltd in 2014. After that, he joined Liu, Shen & Associates in 2017. He specializes in patent analysis and mining, patent prosecution, re-examination, and client counseling with a focus on Internet technology, information security, E-commerce and big data analysis. 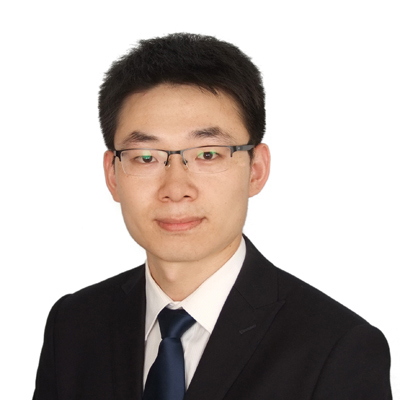 Before working as a patent attorney, Mr. Xie worked as a patent examiner in SIPO from 2010 to 2014. He examined more than 500 patent applications, and finished more than 10 research reports of utility models. He is involved in quality control and research in the department. Mr. Xie received his bachelor degree in computer science and technology from BUAA in 2003, and got the doctor degree from the Institute of Software of GSCAS. He finished the postgraduate diploma program from China University of Political Science and Law from 2013 to 2015. Mr. Xing graduated from Beijing University of Chemical Technology, and received his Bachelor degree of Polymer Science and Engineering in 2000 as well as his Master degree of Material Science and Engineering in 2003. 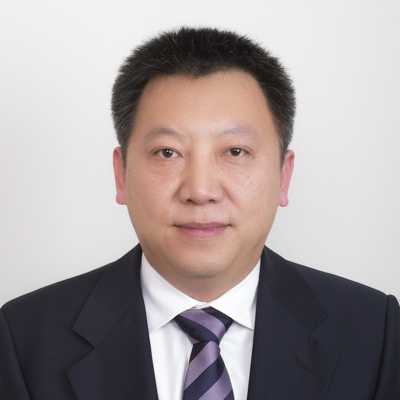 Mr. Xing joined Liu, Shen & Associates in 2004 and became a qualified patent attorney in 2007. He currently works in the Chemical Department of the firm. Mr. Xing is skillful in the field of polymer science and engineering, including plastic, rubber, fiber and coating, etc. In addition, he is also skillful in the fields of semiconductor process (such as chemical mechanical polishing process, wafer rinsing process, etc) and printing technology. He handled a large number of foreign-related patent applications and experienced in preparing responses to office actions in substantive examination proceedings, and handling reexamination cases of the above fields. Mr. Xu obtained a bachelor degree majoring in Mechanical Engineering and Automation from Tsinghua University in 2013, and obtained a master degree majoring in Materials Science and Technology from Tsinghua University in 2016. Mr. Xu joined Liu, Shen & Associates in 2016 and became a qualified patent attorney in 2016. He specializes in patent drafting, patent prosecution, re-examination, patent invalidation, patent counseling, and litigation with a focus on automotive engineering, mechanical engineering, MEMS, and materials manufacturing etc. Mr. Xu handled a large amount of patent works since he joined Liu, Shen & Associates in 2016, including 20+ patent drafting, 100+ patent applications, responding 200+ office actions for applications in China and PCT applications entering China. Mr. Xu has also handled many other kinds of patent matters, including patent validity analysis, patent Invalidation, pre-litigation analysis, patent mining, and patent counseling for domestic and international companies. Main Clients Mr. Xu worked for include: General Motors, VALEO, TE Connectivity, LEGO, GOOGLE, etc. Ms. Xu joined Liu, Shen & Associates in 2013. She specializes in patent application with a focus on Image processing, Communication engineering. Ms. Xu got her qualification as an Attorney at law in 2015. She got her qualification as a Patent Attorney in 2016. She has participated in several patent lawsuits. Ms. Xu had a bachelor's degree from Northwestern Polytechnical University in 2010, and had a master's degree from Northwestern Polytechnical University in 2013. Feifei Xu joined Liu Shen & Associates in 2008. She passed the patent attorney qualification examination in 2009, and got a practicing certificate in 2010. Feifei is experienced in patent drafting, prosecution, reexamination and invalidation in the field of pharmaceuticals, chemicals, and agricultures. She is also experienced in patent search and analysis. 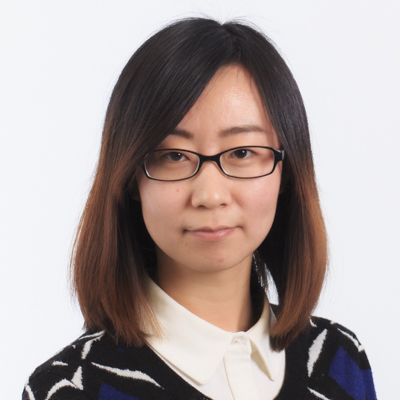 Ms. Xu received a Master's degree in Chemical Biology in 2008 and a Bachelor's degree in Pharmaceutical Sciences in 2006 from the Peking University, China. Ms. Xu attended a Summer Course on Europe Intellectual Property held by the Centre for International Intellectual Property Studies (CEIPI) in Strasbourg, France during the summer of 2017. 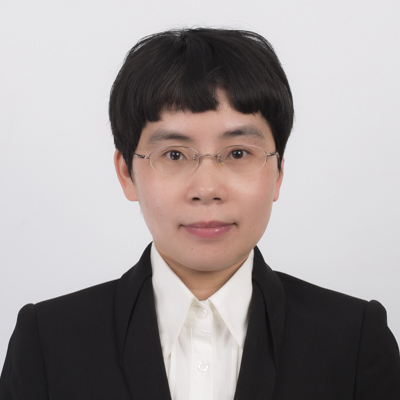 Ms. Xu has successfully handled thousands of patent applications for internationally renowned chemical and pharmaceutical companies, involving in medicinal chemistry, pharmaceutics, pesticides, cosmetics, personal care products and other related fields. Feifei provides a comprehensive range of intellectual property services related to patents, including Chinese and foreign patent procurement, invalidity opinions, patent application file history and relevant prior art review and claim analyses. Mr. Xu joined Liu, Shen & Associates in 2005 and passed patent attorney qualification examination in 2012.He specializes in patent prosecution, re-examination and client counseling with a focus on electrical engineering, antenna, radar, automatic control, telecommunication, electronics, computer science，digital signal process as well as integration circuit design. Mr. Xu had studied and researched in BeiHang University and China Aerospace Science And Industry Corporation, and had a master's degree in 1999. Before joining this firm, Mr. Xu worked as an engineer at China Posts and Telecommunications Industry Corporation and as a senior engineer at China Aerospace Science and Industry Corporation. 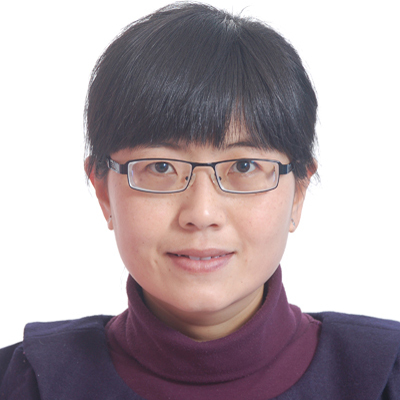 Ms. Xue obtained a bachelor degree majoring in Mechanical Engineering and Automation from Tsinghua University in 2012, and obtained a master degree majoring in Material Science and Engineering from Tsinghua University in 2014. Ms. Xue joined Liu, Shen & Associates in 2016 and became a qualified patent attorney in 2016. 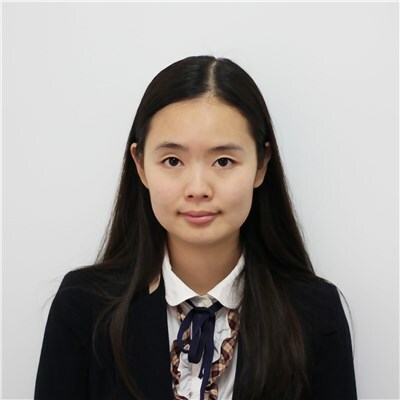 Ms. Xue obtained the qualification as an attorney at law in 2017. She specializes in patent application drafting, patent prosecution, re-examination, patent counseling with a focus on mechanical engineering, vehicle engineering, machinery equipment, material engineering etc. Ms. Yan joined Liu, Shen & Associates in 2003 and got qualification as a patent attorney in 2010. She specializes in communications with clients, procedure management for application request and examination, verifying the filling documents, monitoring the deadline in the procedure of examination and reexamination, coordinating the matters between procedure person and agent person. Ms. Yan had a bachelor’s degree of environment engineer from the Capital University of Economics and Business in 2002. Ms. Yan assisted Mr. Jay Sha’s group joined in Liu, Shen & Associates with three thousand applications/patents in 2008. She managed procedure matters and monitored the deadline for all the applications/patents of Jay’s group. Also she was in charge of the communications and coordination between this new group and Liu, Shen. In final, Mr. Jay Sha’s group finished the transferring smoothly. 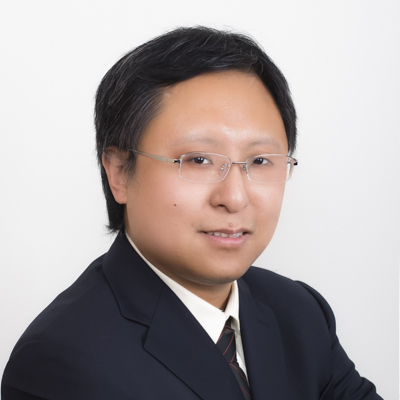 Mr. Kai Yang, attorney at law, is a senior associate in the firm. He obtained a bachelor’s degree in law when graduating from the Law School of the Northeast University of Finance & Economics in 1991. He started practicing law in 1994. Mr. Yang further received extensive training on trademark related laws and practice organized by AOTS in Japan in 2003. Mr. Yang worked for two law firms as an attorney before joining Liu, Shen & Associates in 2000. Now Mr. Yang works in the Legal Department of the firm and has handled many trademark opposition and cancellation cases as well as many trademark related administrative proceedings before the TMO, TRAB and the Courts. Mr. Yang is also an expert in advising clients on various IP related laws such as copyright, unfair competition, license contract and trade secrets. His working laguanges are Chinese and English. 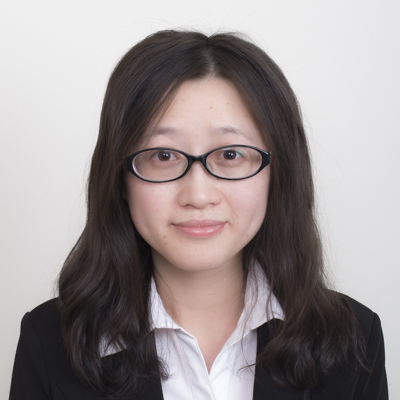 Ms. Yang joined Liu, Shen & Associates in 2010 and became a qualified patent attorney in 2015. She specializes in design patent prosecution with a focus on Mechanism, electrical engineering. Ms. Yang had a bachelor's degree from Tianjin University of Technology and Education in 2009. 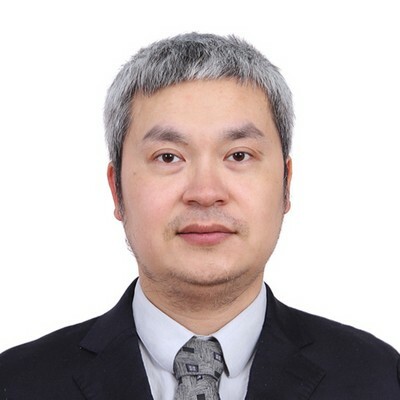 Mr. Perry Wu YANG graduated from Zhejiang University (B.S., 1982), majoring in mechanical engineering, and he received professional training at intellectual property law firms in Germany and the U.K. from 1984 to 1985. 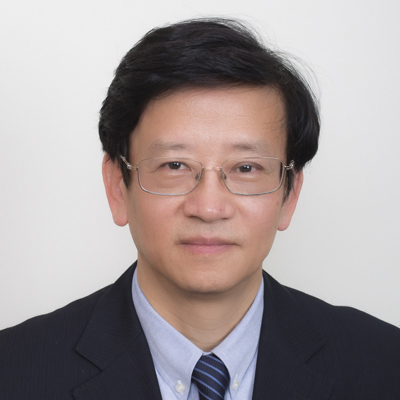 Mr. YANG started his professional career in 1982; worked for the Patent and Trademark Agency of CCPIT from 1982 to 1992; and joined the firm of Liu, Shen & Associates as a founding partner in 1993. His areas of special interests and experiences are patent filing, prosecution and invalidation proceedings in the field of mechanical engineering, and now he is the President of the firm. Mr. YANG is deputy to the 12th National People's Congress, the President of All-China Patent Attorneys Association (ACPAA), the President of the International Federation of Intellectual Property Attorneys (FICPI) China Section, and the Vice President of AIPPI China. He is also a member of Beijing Lawyers Association and LES China Group. 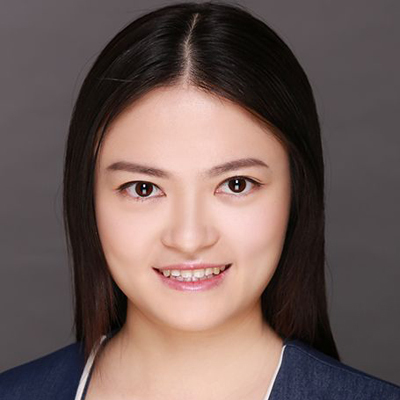 Ms. Yang joined Liu, Shen & Associates in 2013 and became a qualified patent attorney in 2015. She specializes in patent prosecution with a focus on chemical engineering, polymer chemistry, material science and so on. Ms. Yang had her master of science degree in chemistry from Peking University.